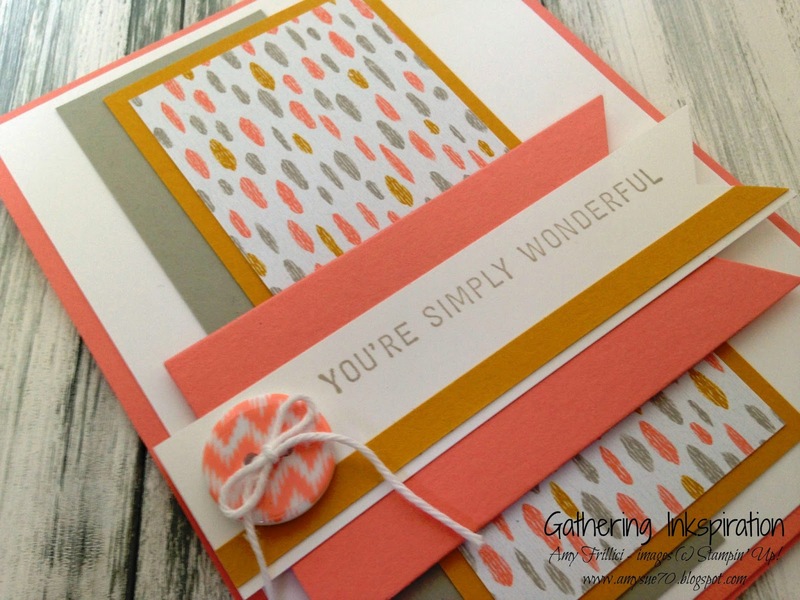 I just love the soft, spring colors on this card!! 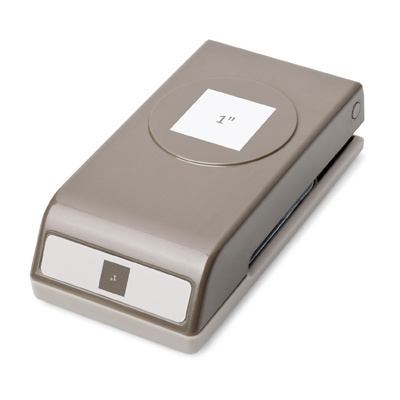 (found in the Occasions Catalog). It's the perfect color combination - Crisp Cantalope, Hello Honey & Sahara Sand! 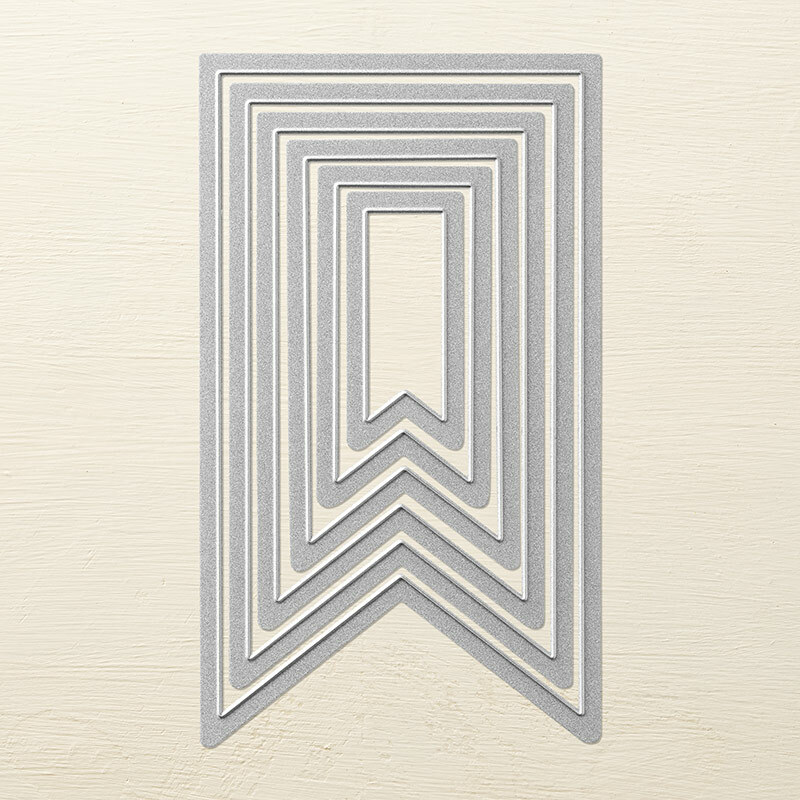 We start our card with a Crisp Cantalope Card base, then add a layer of Whisper White card stock. Then, we added a strip of Sahara Sand card stock, followed by strips of Hello Honey card stock and the Sweet Dreams Designer Series Paper. Next, we added a Crisp Cantalope banner cut with our Banner Framelits, followed by a Whisper White banner (this is just a 1" wide strip of paper made into a banner on the end with our 1" Square Punch). 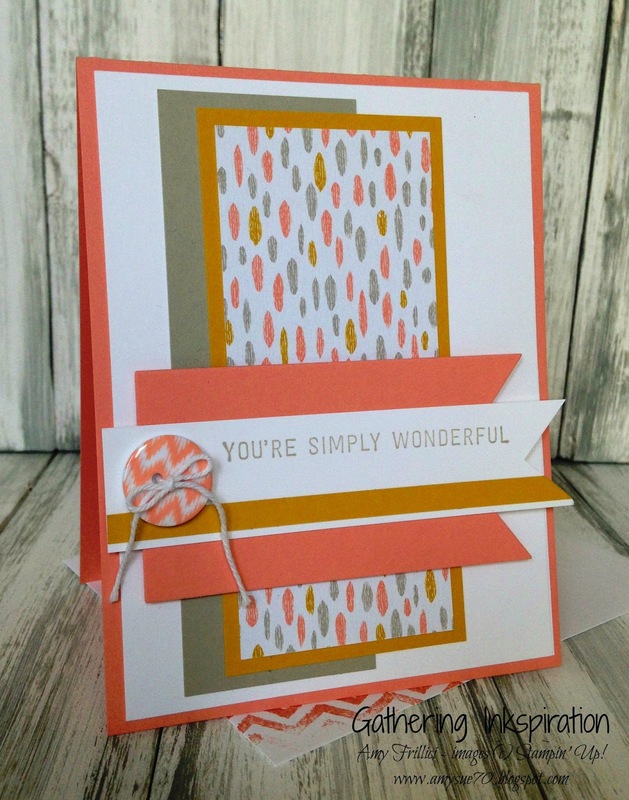 We also stamped "You're Simply Wonderful" from the Sale-a-Bration "Simply Wonderful" Stamp Set on our Whisper White banner piece - this stamp set is yours FREE with a $50 order thru March 31!! What is that little strip of yellow there, you ask?? It's a 1/4" strip of Hello Honey card stock, simply added to the bottom of the white banner and snipped at an angle. And.... the finishing touch.... that super-cute Chevron Button from the Sweet Dreams Designer Buttons, tied with some White Baker's Twine!! Thanks so much to Mary Fish for her inspiration on this card!! I hope you are Inkspired today! !